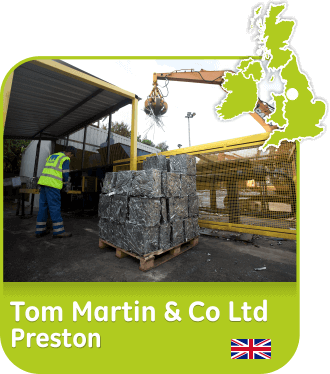 - the UK's eading non-ferrous scrap metal merchant and trader. 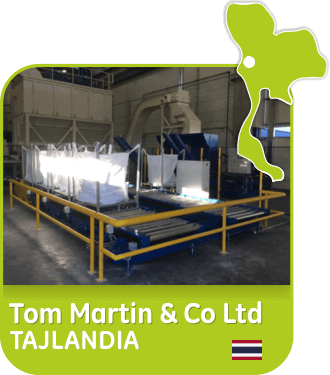 As a company belonging to a European company with over 65 years of experience in the metal industry, we strive to meet all rigorous standards, requirements and quality standardss. 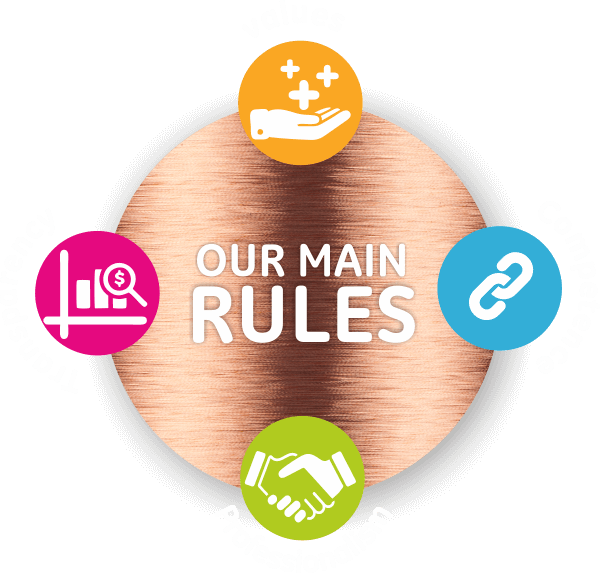 As a company belonging to a European company with over 65 years of experience in the metal industry, we strive to meet all rigorous standards, requirements and quality standards. The very best returns for your metal waste. 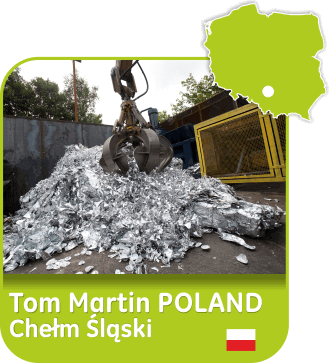 Tom Martin Poland places great importance on maintaining and upgrading the quality of material where possible. 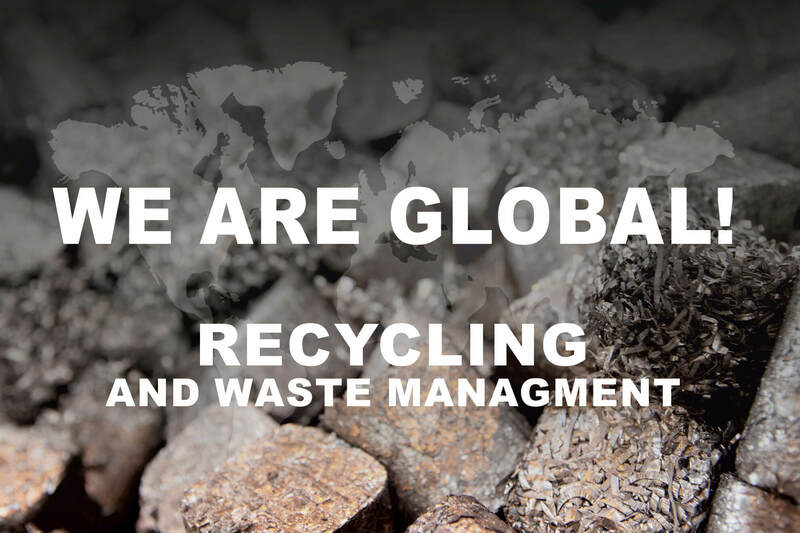 Segregation and sorting is second nature to us – we always seek to develop specialist markets for our material, ensuring maximum returns are achieved for the waste. 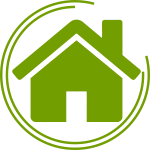 We are a company belonging to a European company with over 65 years of experience and impeccable reputation. 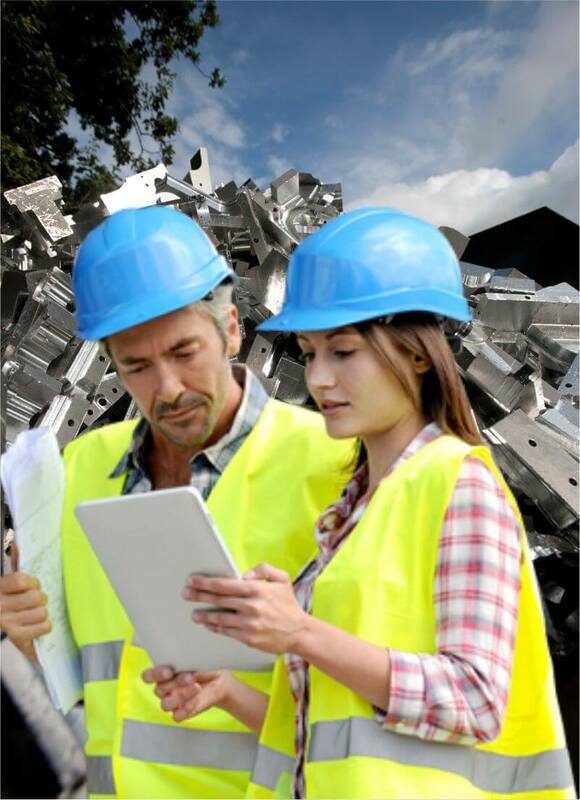 Therefore, you can be sure that you are working with a trustworthy partner and your waste will be processed in accordance with best practice. We guarantee compliance with the latest environmental protection regulations, at the same time relieving customers from laborious analysis of new legal regulations. As part of our commercial terms, we can offer prices linked to an independent index such as the London Metal Exchange (LME) or the Metal Bulletin, which is published weekly. This ensures that our prices truly reflect the prevailing market conditions, and offers protection to all parties by removing the vagaries of the scrap market. Our customer and supplier base is made up of some of the most highly demanding blue-chip aerospace and automotive companies in the world and we therefore understand that there can be no compromise in our standards. 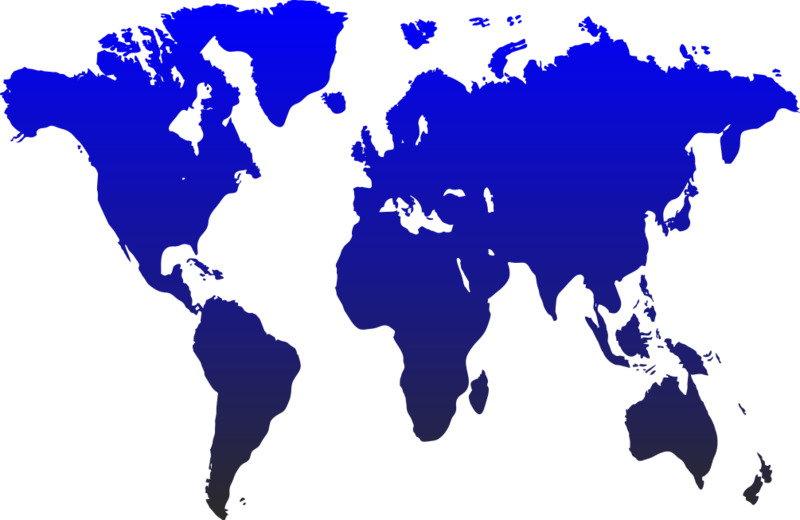 As a company belonging to a European company with over 65 years of experience in the metal industry, we strive to meet all rigorous standards and quality standards. Aluminum, titanium, steel and nickel alloys from some of the largest machining centers in Europe, as well as from smaller first and second tier suppliers. 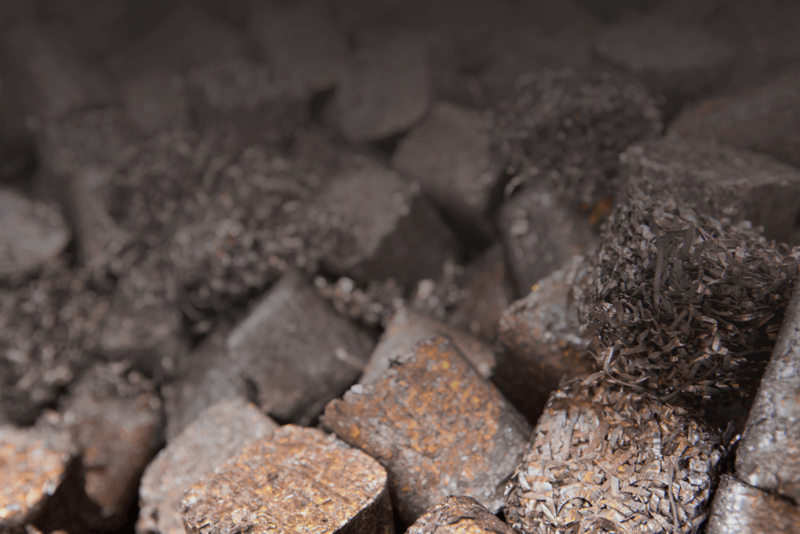 Aluminum and stainless steel scrap in a number of forms: aerosols, cans, foil, kegs, UBCs and production off-cuts and punching’s from the manufacturing process. 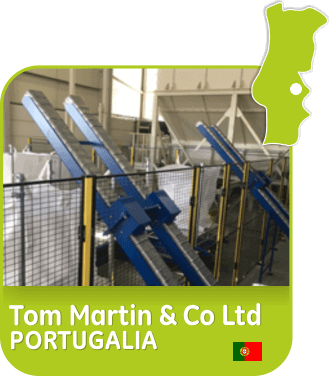 Non-ferrous off cuts, swarf and surplus stock from the large European stockholder network. Aluminum radiators, castings and swarf. Car, caravan and lorry aluminum body panels. Electrical component scrap, typically phosphor bronze, brass, copper strip and punching’s. Profile, extrusion and thermal break scrap from aluminum window, door and building frame manufacturers. A decision that’s best for you and the environment! In addition to our ability to offer the right price and best service, we also understand that our corporate and social responsibilities play an integral part in the success of our business. We therefore put as much effort into the relationship with our stakeholders and the wider community, as we do into driving our commercial competitiveness. 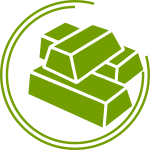 Our environmental standards and performance are integral to what we do: we physically collect, process and ship thousands of tonnes of metal every year and whilst the nature of our business is intrinsically environmentally friendly, we work tirelessly to reduce further still the carbon footprint of our recycling operations. Our highly trained and experienced logistics team ensures that we transport the optimum payloads per journey; whilst our continuous investment in processing equipment and machinery, both at our works and increasingly at our customers’ sites, means that we continue to reduce the environmental impact not only of our own operations, but also those of our customers by employing the best available technologies.